Here are India Vs West Indies test series key performances and players information of team India. Wrapping up a scintillating performance for themselves in the recently concluded test series against West Indies with a dominant show on Day 3 of the second test match to sweep the series 2-0, India took home a lot of positives from the series. 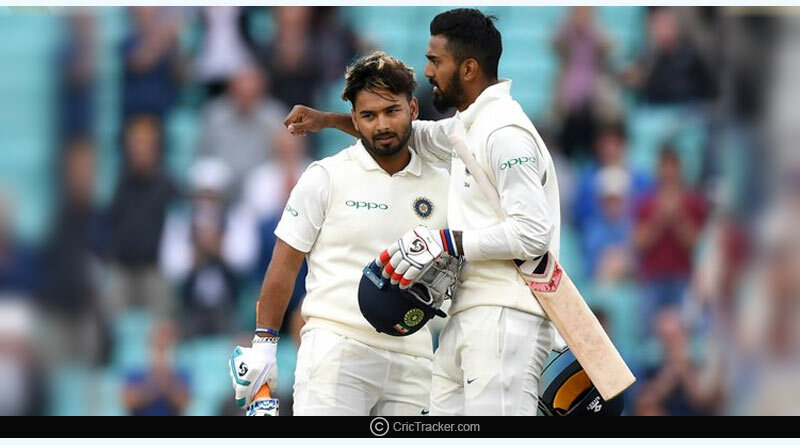 Be it youngsters like Prithvi Shaw and Rishabh Pant coming good with the bat, Umesh Yadav taking ten wickets to win the test match for India, Kohli once again winning the show with the bat or Ravindra Jadeja finally providing stability in the all-important all-rounder’s role, the Indian team had plenty of things to write home about. We bring you all the India Vs West Indies test series key performances and players for India. It is rare to see an Indian pace bowler winning a test match on Indian soil. 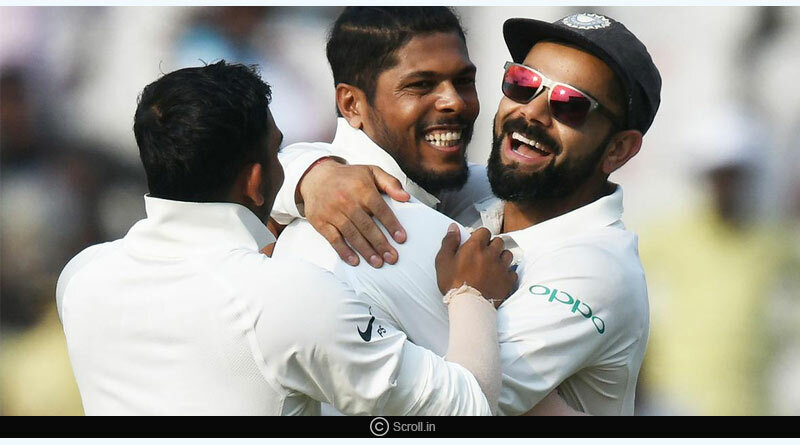 On wickets that traditionally favour spinners, known for their sluggish nature, Umesh Yadav’s performances were as refreshing as they were applaudable. 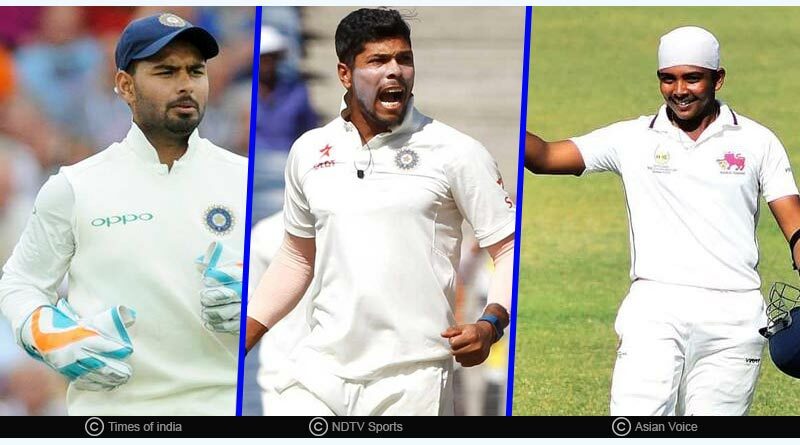 After playing just one test match in England, Umesh Yadav finally got his chance against the West Indies in the absence of Bhuvaneshwar Kumar and Jasprit Bumrah. Grabbing this opportunity with both hands, Yadav wrecked havoc in West Indies’ batting line-up to win the second test for by India by 10 wickets. Failing to turn up in the Rajkot test, where he picked up just one wicket, Yadav knew he was living on borrowed time. Come Hyderabad, Yadav was a transformed bowler. Working up a tidy pace to extract whatever the wicket had to offer, Yadav bowled a mean line and length that posed questions the West Indians were unable to answer. The right arm pacer engineered a West Indies batting collapse in both the innings of the second test match. Bowling his heart out, Yadav took 6 wickets in the first innings before going onto bag another 4 in the second to become only the third Indian pacer after Kapil Dev and Javagal Srinath to bag a 10 wicket haul. It was a spectacular effort by the seamer, one that surely puts him in contention for the Australia tour. 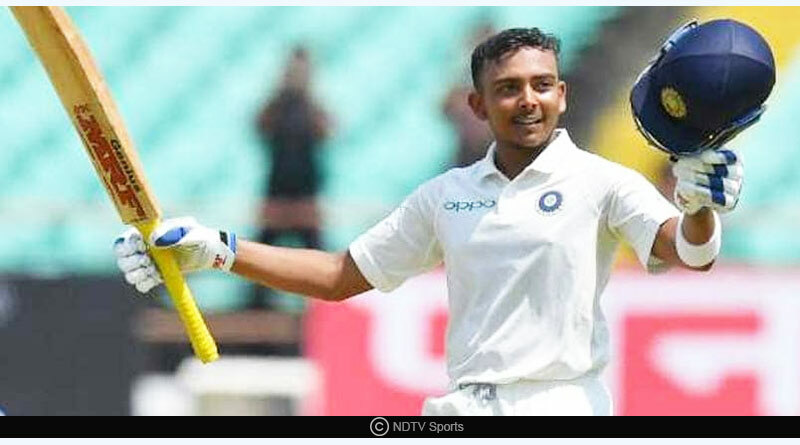 Making his test debut, Prithvi Shaw showcased his talent on the biggest stage. The opener was in full flow in his first test match itself, smashing a test century to become the second batsman ever under the age of 20 to score a century on debut. And it was not just the runs that he racked up that bespeak a future superstar for India. The manner they came about speak tons about his talent. Playing sensible cricket, Shaw displayed an array of shots that ranged from defensive to attack. Consistency was another key area that was good to see in the youngster who ensured he had a dream debut by carrying his form into the second test where he smashed a half-century. Shaw’s exploits saw him end the series as the highest run-getter and be awarded the man of the series award for his efforts. With MS Dhoni expected to retire after next year’s world cup and Dinesh Karthik not being in the selector’s plans for the future, Pant was drafted in for the test series against West Indies. With one eye of the future, Pant was a name that the selectors always had on mind. Justifying his selection, the wicket-keeper batsmen scored blistering 92s in both the test matches to cement his place for his place for some time to come in the Indian setup. An attack array of shots defined Pant’s game, one that saw him take on the West Indies bowlers throughout the series to end with a strike rate of 84. He was adjudged the player of the series for his efforts with the bat. For more details on India Vs West Indies test series key performances and related updates, like and subscribe to tentaran.com.